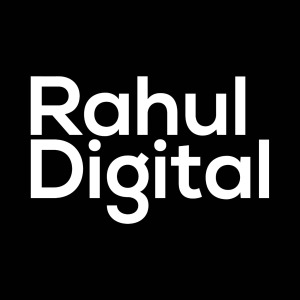 Rahul Yadav is a Delhi, India based Online Marketing Consultant having rich experience in SEO & Internet Marketing campaign management. He successfully completed numbers of SEO & Internet Marketing projects from all across the globe. Including project in Travel, Finance, Ecom, B2B and Many more.